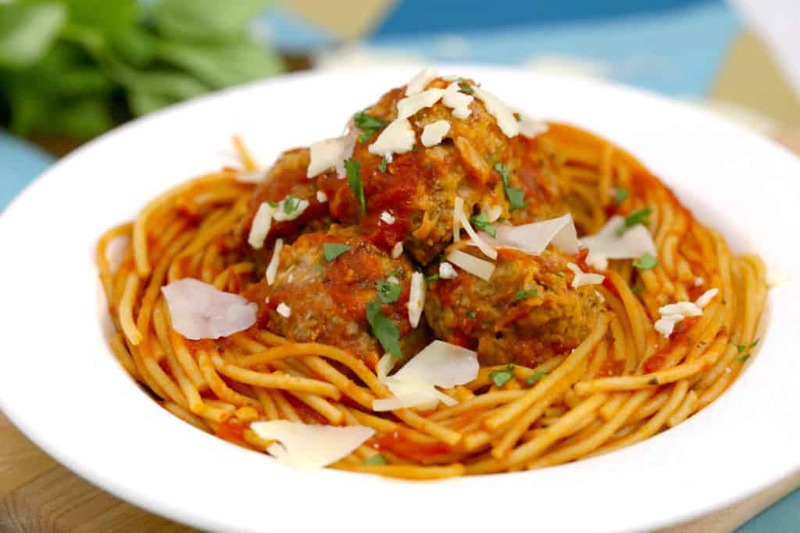 It’s hard to go wrong with spaghetti and meatballs—a simple, satisfying meal that’s sure to please! 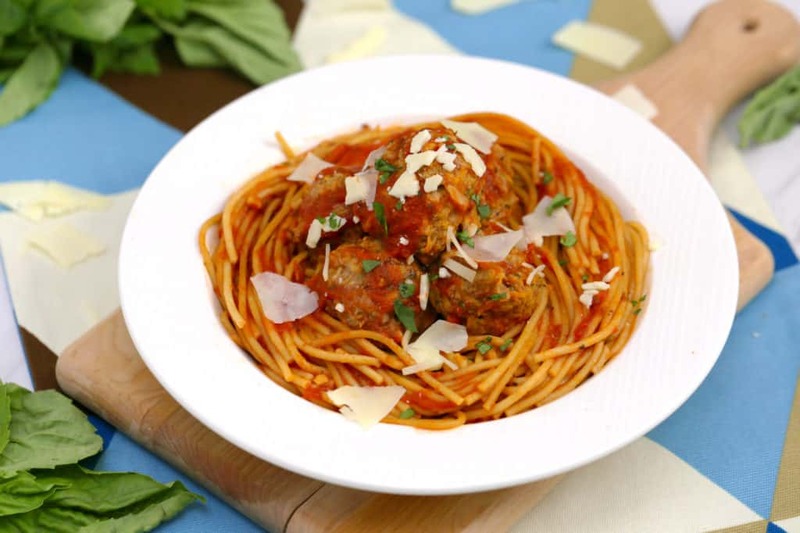 But now, with the magic of pressure-cooking technology, this instant pot spaghetti and meatballs recipe makes the classic family dinner even easier. 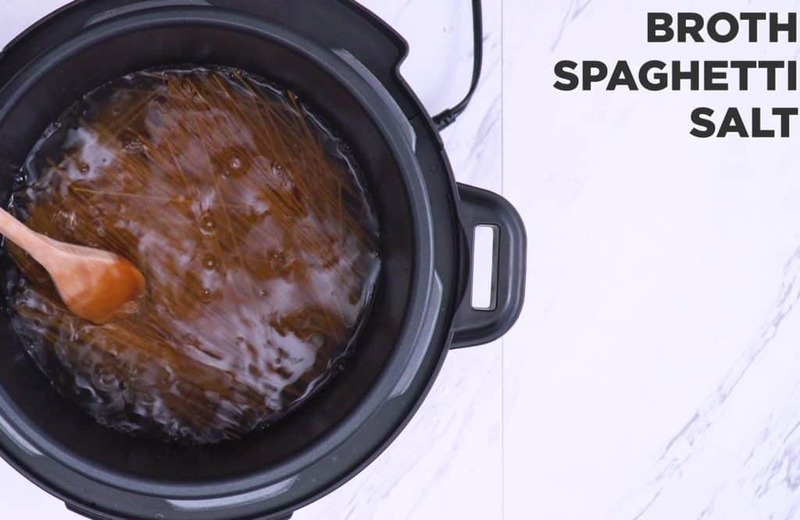 Who knew you could cook spaghetti noodles AND your meatballs together in the same pot, at the same time, in just 15 minutes?! No need to watch your pasta cook on the stovetop, no need to turn on the oven for your meatballs. And, you’re only left with one dish to wash: the instant pot insert! But, if you’re skeptical about how instant pot spaghetti and meatballs will compare to the old-fashioned recipe…think again. I seriously could not believe how deliciously tender and juicy these instant pot meatballs turned out. They practically melt in your mouth! And, they’re even hiding a sneaky dose of veggies, perfect for packing more nutrition into a picky eater’s meal. Plus, the noodles were perfectly cooked through, and they soaked up some extra savory goodness after pressure cooking in the broth and tomato sauce. Honestly, I now prefer instant pot pasta over the old-fashioned method! 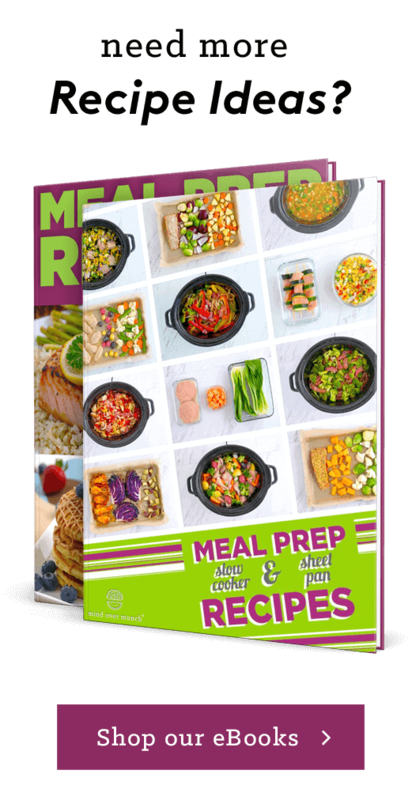 In general, all of the different possibilities for 2-in-1 instant pot meals just blow my mind. I mean, if I can cook my protein WITH my grains or veggies at the same time, that’s a big win in my book! That’s why I’m a huge fan of sheet pan meals and one pot meals, but instant pot dinners can offer even more flexibility. With the help of a steam rack, you can cook recipes like my instant pot teriyaki chicken and rice or my instant pot butter chicken and rice—but you can keep your protein and rice separate in the cooker. Or you could do the same thing with chicken and veggies, like in my instant pot chicken fajitas meal. But, this instant pot spaghetti and meatballs is just on a whole new level of mind-blowing for me. And you don’t even need a steam rack to make it! Noodles, meatballs, and sauce all go into the pot, it’s done cooking so quickly, and yet it all turns out perfectly-cooked and even more flavorful. Trust me, once give pressure cooker spaghetti a try, there’s no going back! After just 15 minutes of prep and 15 minutes of cooking, you can have this instant pot dinner ready to serve! And the only prep real work required here is getting your instant pot meatballs made so they’re ready to go in the cooker with your noodles. Also, I used a bit of oat flour as my binder to hold these instant pot meatballs together—and it’s super easy to whip up some homemade oat flour if you’ve got oats at home. Or, you could use breadcrumbs if you prefer, or almond flour for a low carb and grain free option. 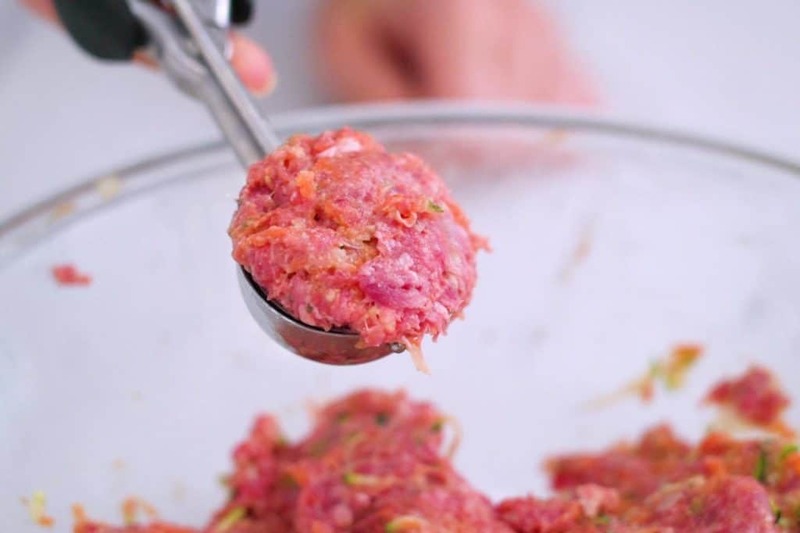 Once your meat mixture is well-integrated, start shaping your meatballs. Personally, I always use a cookie scoop to make the portioning easier. Since these are instant pot meatballs, it’s best to keep them on the smaller side so they’ll cook through in the shorter cooking time. Aim for 20-24 meatballs—or even as many as 32 if you’re a fan of mini meatballs! 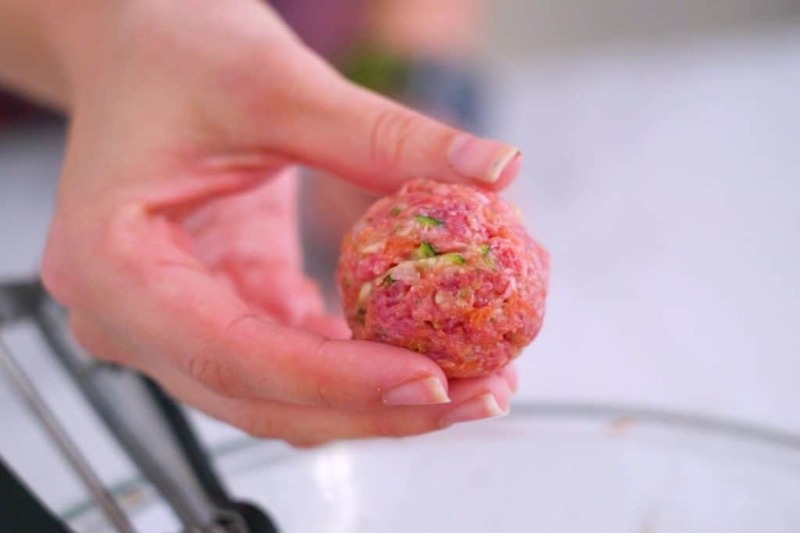 Add all meatball ingredients to a bowl, mix well to combine, and portion into balls. Roll into balls with hands, aiming for 20-24 meatballs, or up to 32 mini meatballs if preferred. With the meatballs made, you’re just about ready to cook! Pour the broth of your choice (vegetable, chicken, beef, etc.) into your pressure cooker along with a bit of salt. Then, add in your spaghetti noodles—and I think it’s best to break them in half first so they can be completely covered by the broth during cooking. To pump up the nutrition in my instant pot spaghetti and meatballs dinner, I opted to use 100% whole wheat spaghetti noodles. Or, you can just as easily use classic spaghetti noodles in this recipe, or gluten free noodles if needed. However, I should note: I have not tested this recipe with lentil or bean pastas, so I’m not sure how those would work! Break spaghetti noodles in half and add to pot with broth and salt. Push down with spoon to submerge noodles. Use a spoon to stir your noodles gently so they’re fully submerged, then you can pour the tomato sauce into your pressure cooker. Finally, layer in your meatballs and it’s time for the magic to begin! 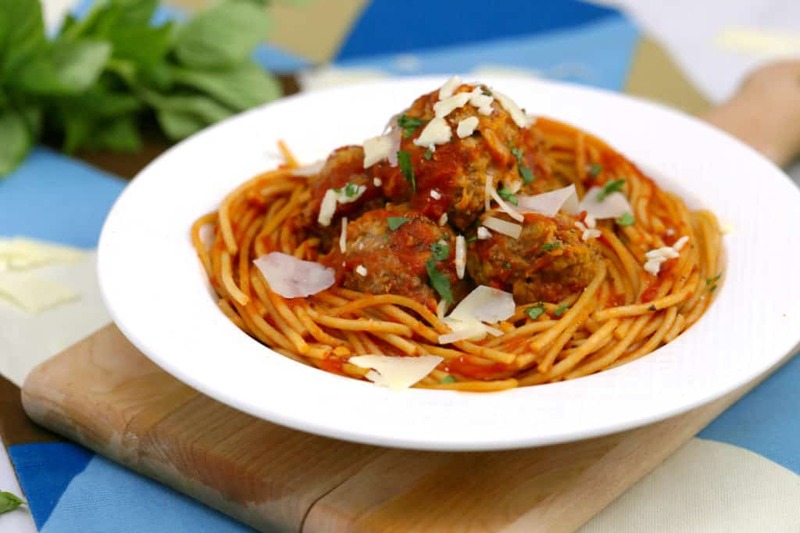 Pour in tomato sauce and layer meatballs on top of spaghetti noodles. Seal the lid onto your pressure cooker and set it to cook on the manual setting at high pressure for 5 minutes. 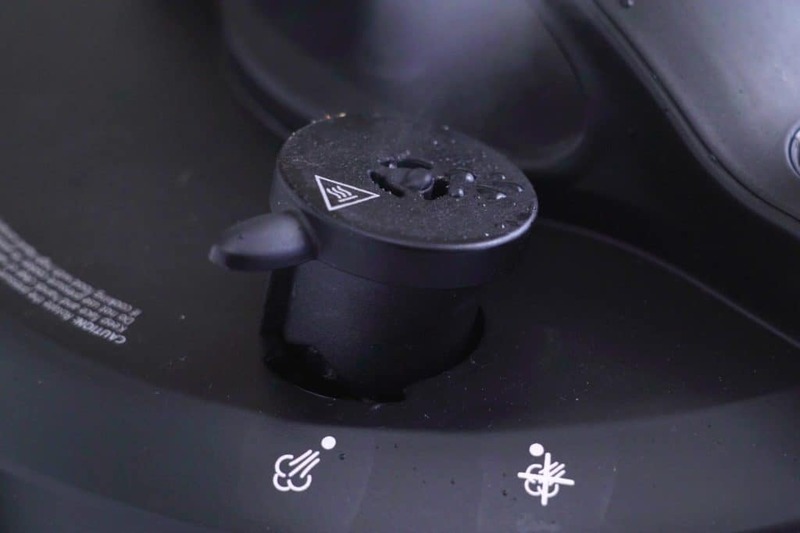 The ‘BEANS/CHILI’ button is the closest thing to a manual setting on my Crock-Pot brand pressure cooker, but this may vary depending on the brand of pressure cooker that you have. Check your machine’s manual or the brand’s website if you need guidance! Now, even though it’s an instant pot, it will still have to heat up before the cooking really begins. So it’s not exactly a 5-minute cook time, which is sort of tricky. Still, worth the wait if I can have this instant pot spaghetti and meatballs cooked almost instantly in just about 15 stinkin’ minutes! Once the 5 minutes of cooking finish, turn of the heat and flip the Quick Pressure Release valve. Before opening up the lid, let that steam release for about 10 minutes. 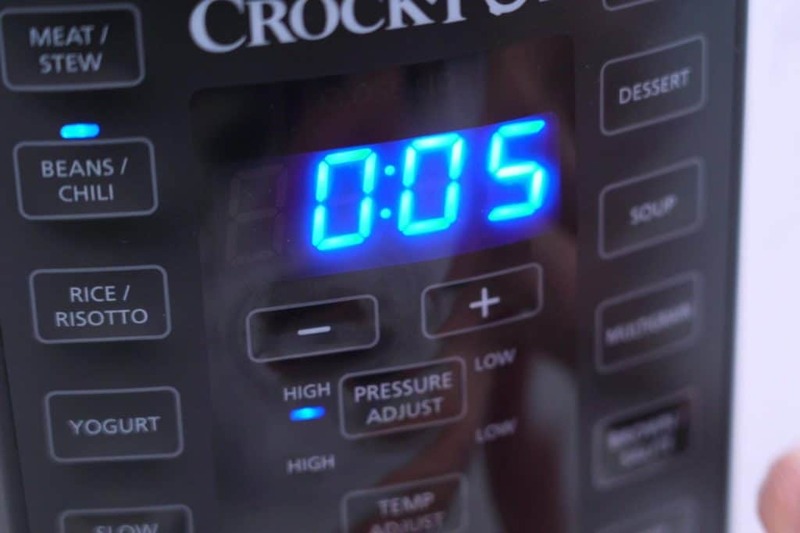 Cook on your machine’s manual setting at high pressure for 5 minutes. Turn off heat after cooking and quick release steam for 10 minutes. Even after the steam releases, be very careful taking the lid off of your cooker—it will be hot! Inside, you’ll find melt-in-your-mouth delicious instant pot meatballs on a bed of perfectly al dente instant pot spaghetti noodles. Don’t be alarmed if it seems like there’s a lot of liquid in the pot when you first open the lid. (I was pretty worried/bummed initially when mine looked a bit watery…with my ladle at the ready, prepared to remove that darn excess liquid.) But, I promise: once you give it a little stir, all of that liquid seriously absorbs and integrates beautifully. 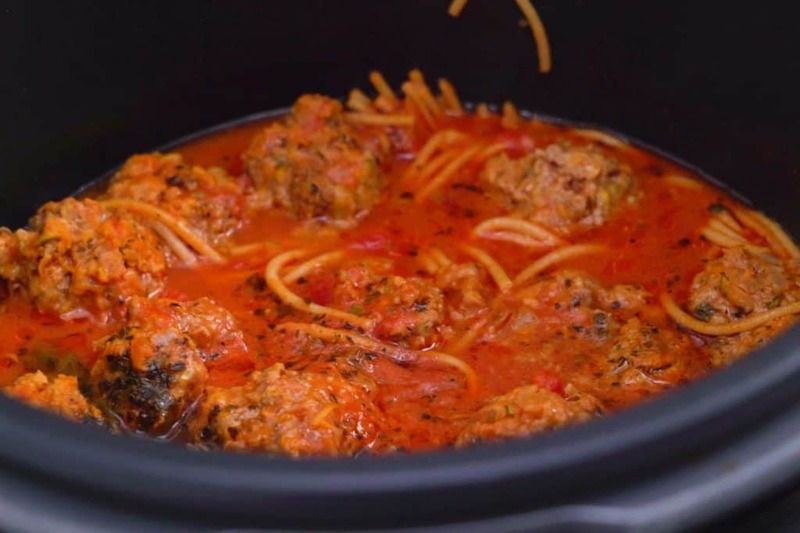 Carefully open the lid to reveal your cooked instant pot spaghetti and meatballs ready to serve! Give everything a stir, and the noodles and meatballs will absorb any excess liquid perfectly. Then, it’s ready to serve and enjoy immediately! 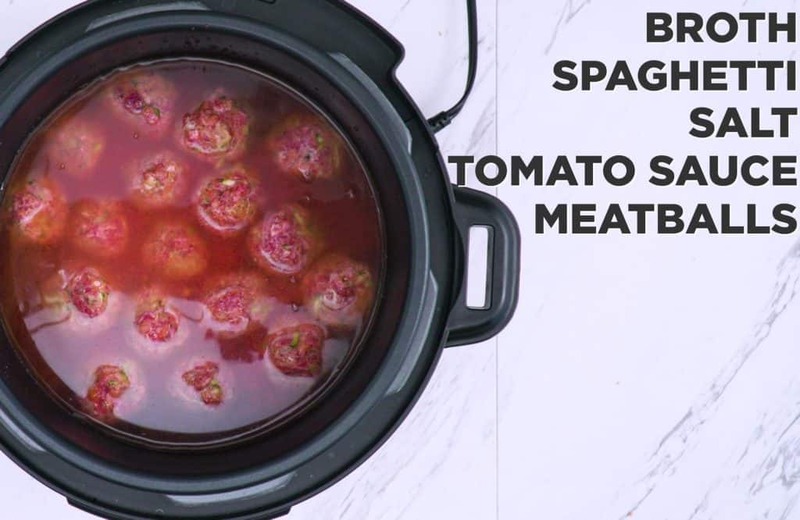 Or, if you’re prepping this instant pot spaghetti and meatballs recipe ahead of time, simply transfer your cooked meal to storage containers and allow to cool before storing in the fridge. Depending on your preferred serving size, this instant pot dinner can provide a hearty meal for 4 people, or up to 8 people. The ultimate easy weeknight dinner for families, gatherings with friends, or meal prep for the entire week! 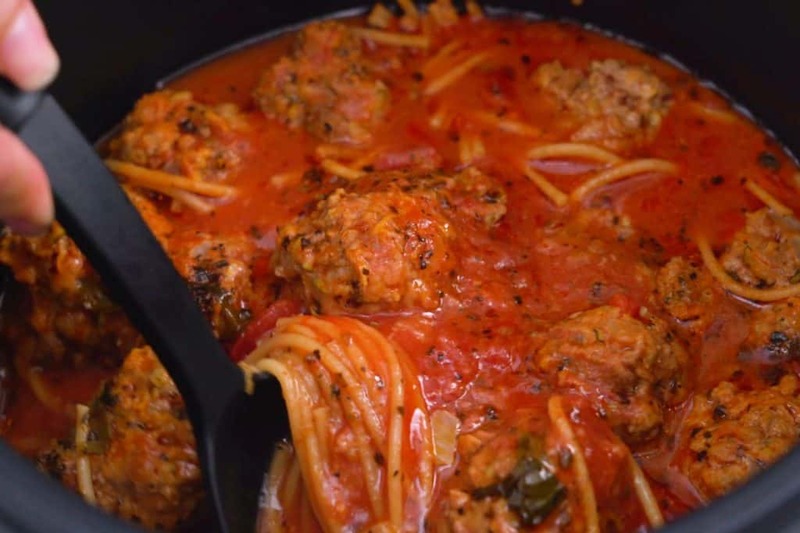 In a large mixing bowl, combine all meatball ingredients. Mix well to integrate with hands. Pour broth into pressure cooker. Break spaghetti noodles in half, then add to cooker with salt. Stir to submerge noodles. Add tomato sauce on top, followed by meatballs. 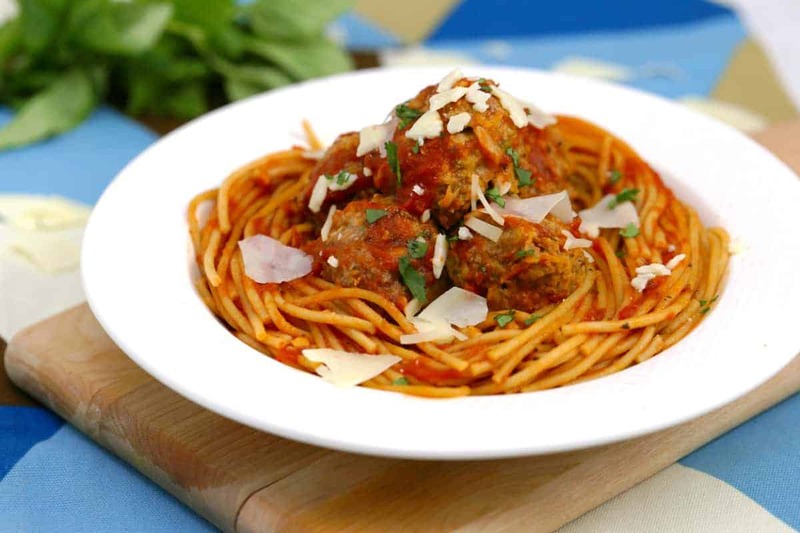 Yields ~8 cups cooked spaghetti & ~20-30 meatballs, depending on size (6 servings total). I have a Crock-Pot brand pressure cooker, not an Instant Pot brand cooker. 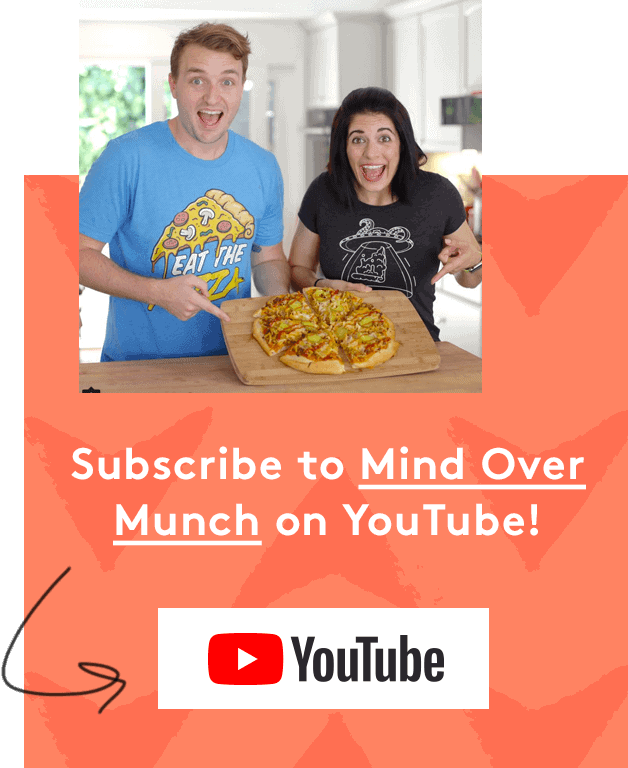 They both do the same thing, you’ll just need to know how to use the “manual” setting on whichever pressure cooker that you have. On my Crock-Pot pressure cooker, I access the manual setting using the “BEANS/CHILI” button. If you’re unsure about your machine’s manual setting, refer to its instruction manual or check out the brand’s website! I have not tested this recipe with bean or lentil pastas, so I’m not sure how they would turn out in this pressure cooker recipe. But, wheat or gluten free spaghetti noodles, or any shape of pasta that you like, should work fine! Provided below per serving of instant pot spaghetti and meatballs, or ~1½ cups cooked spaghetti & 3-5 meatballs (depending on size). Recipe yields 6 servings total.